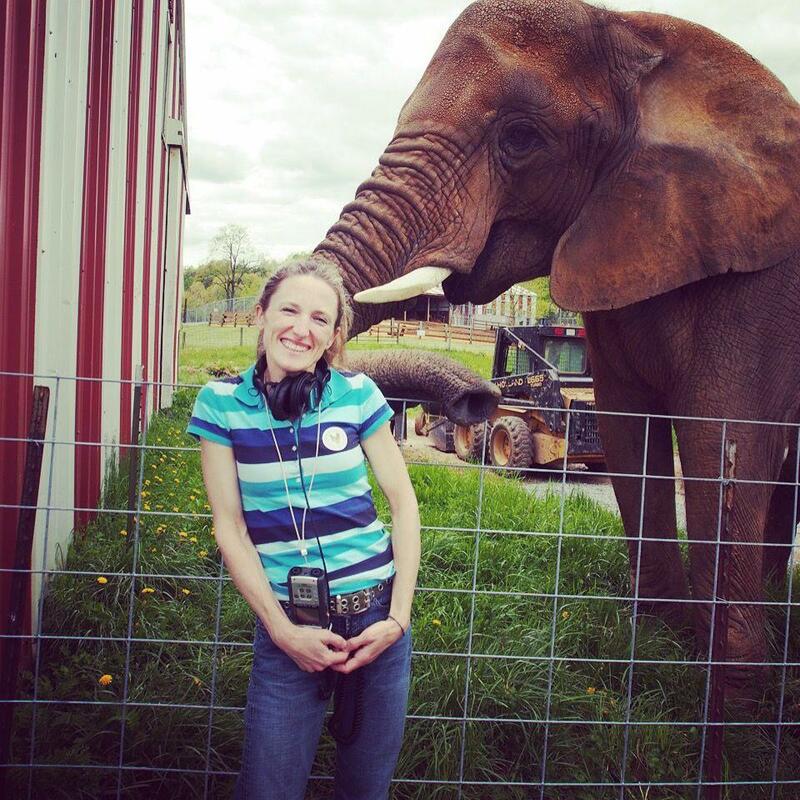 With Asha the Elephant at the Natural Bridge Zoo. 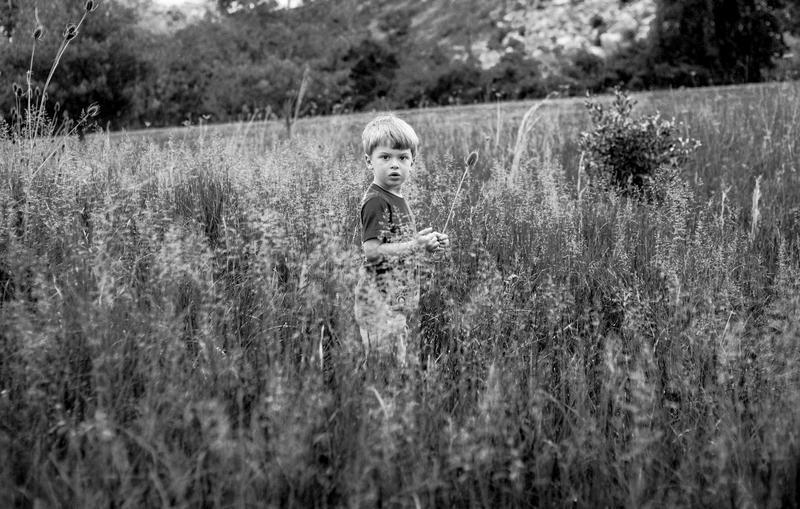 Jessie Knadler is a writer and reporter based in Lexington, Virginia. Before moving to the Shenandoah Valley, she was an editor at various women’s fashion magazines, including Glamour and Cosmopolitan. She has written and reported for many publications and websites, including The Wall Street Journal Weekend Edition, The New York Post, Self, Women’s Health, Redbook, Fitness, ForbesTraveler.com, Jezebel.com and the Disney-owned parenting blog Babble. She is the author of two books, including Rurally Screwed (Berkley, 2012), inspired by her popular personal blog of the same name, which she wrote for six years. She is the mother of two young daughters. In her spare time, she enjoys physical fitness, photography, music, home décor and raising meat chickens. It’s a big weekend for Staunton as the third annual Queen City Mischief and Magic Festival gets underway on Friday. 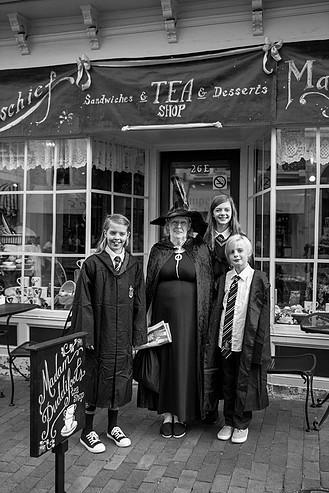 Originally known as a “Potter Party” before Warner Brothers cracked down, this mega wizardry fan event has taken on a life of its own. WMRA’s Jessie Knadler has more. 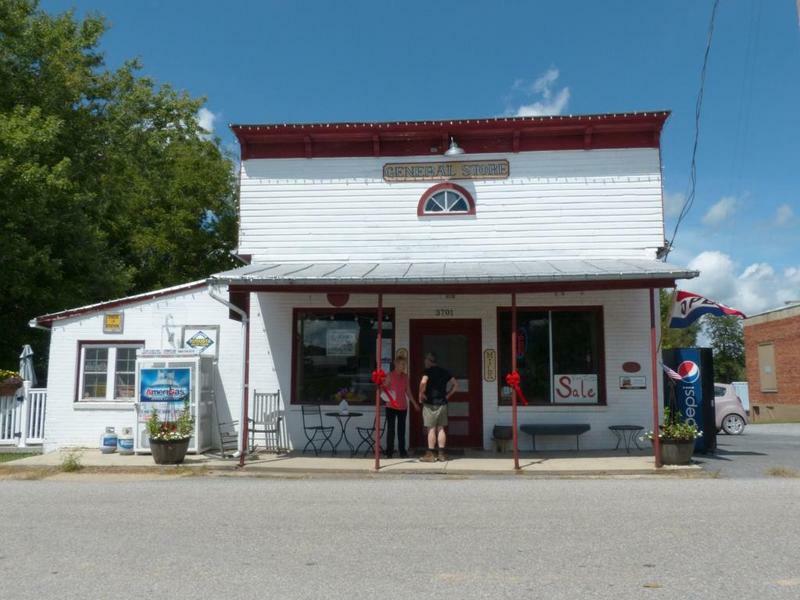 Middlebrook General Store has been serving farming families in Augusta County on and off since 1901. But in August, the iconic hub of this tiny village closed its doors for good. Jessie Knadler has more. Hospital food gets a bad rap, but Augusta Health in Fishersville is trying to change that. 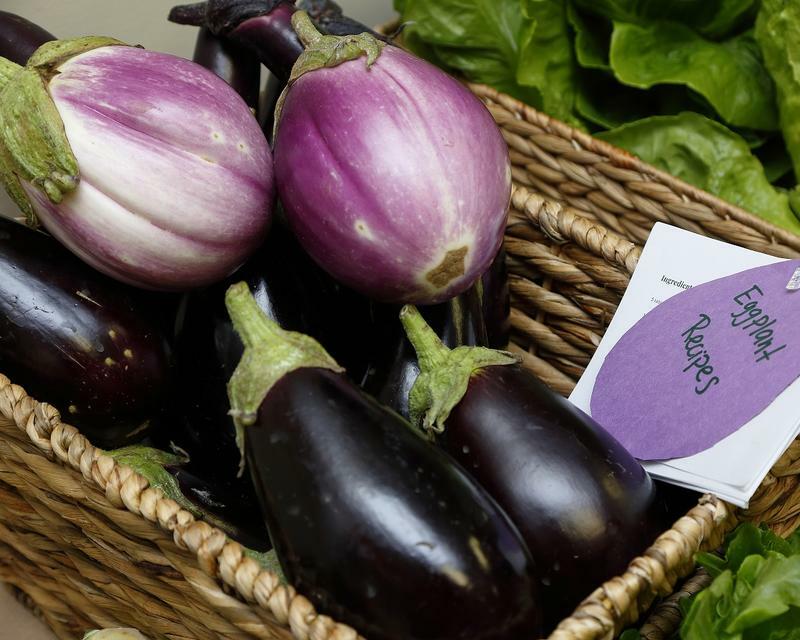 The hospital has harvested roughly 10,000 pounds of fresh produce so far this year from an on-site farm. It’s part of an initiative to improve the quality of food inside the hospital and raise awareness that good nutrition is the best medicine. WMRA’s Jessie Knadler reports. 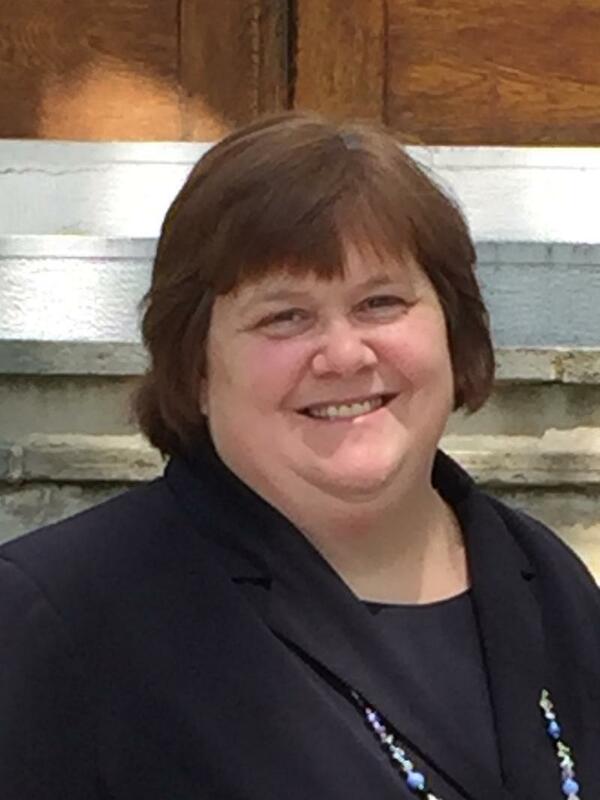 Child welfare advocates in Rockbridge are filing an appeal this week with the Virginia Department of Social Services, or DSS, following the state agency’s decision not to have local board members removed. Advocates say board members failed to address deep problems inside the Rockbridge Area Department of Social Services. WMRA’s Jessie Knadler has more. 'R. E. Lee' -- Change It, or Save It? If you’ve spent any time in Staunton this summer you may have noticed the city is peppered with signs that say either ‘Save the Name’… or ‘Change the Name’. 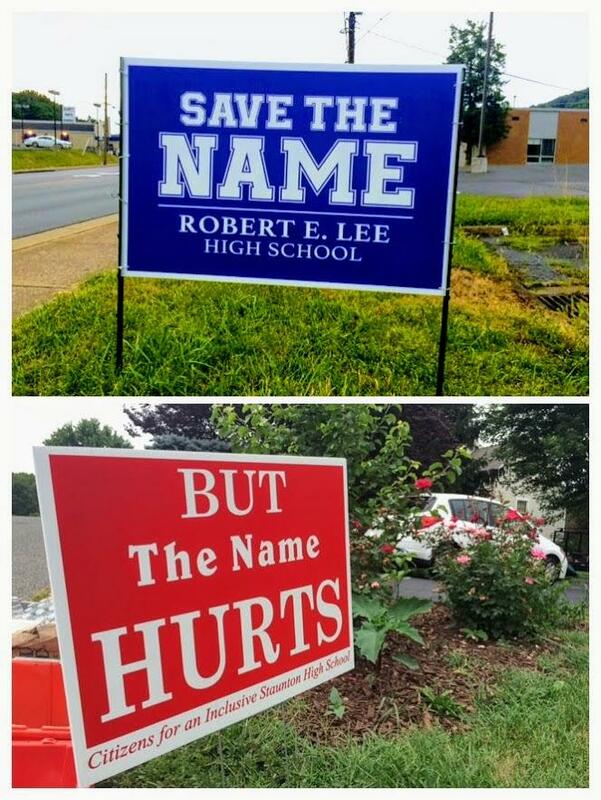 It’s part of the contentious debate over whether to change the name of Robert E. Lee High School, or keep it as is. WMRA’s Jessie Knadler heard from residents – and students – and got some historical perspective, too. Summertime is the season of music festivals. 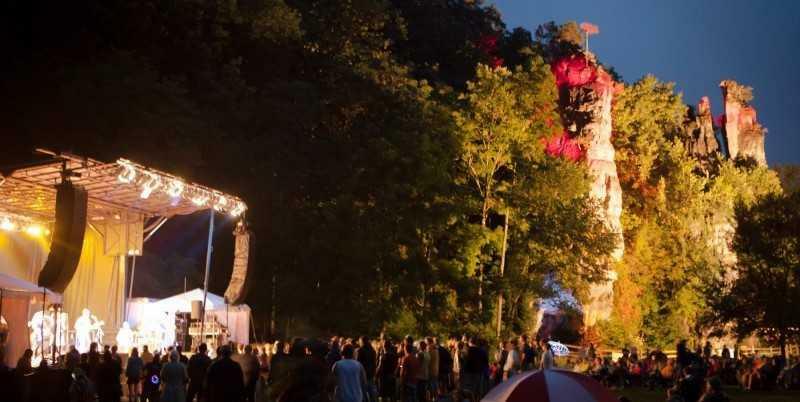 WMRA’s Jessie Knadler rounds up some great local music events to check out during the hot months. 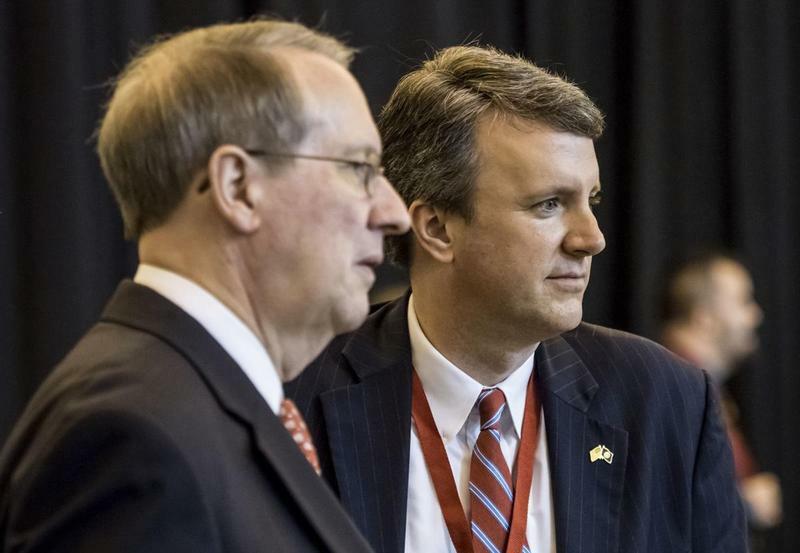 Who Will Replace Bob Goodlatte? 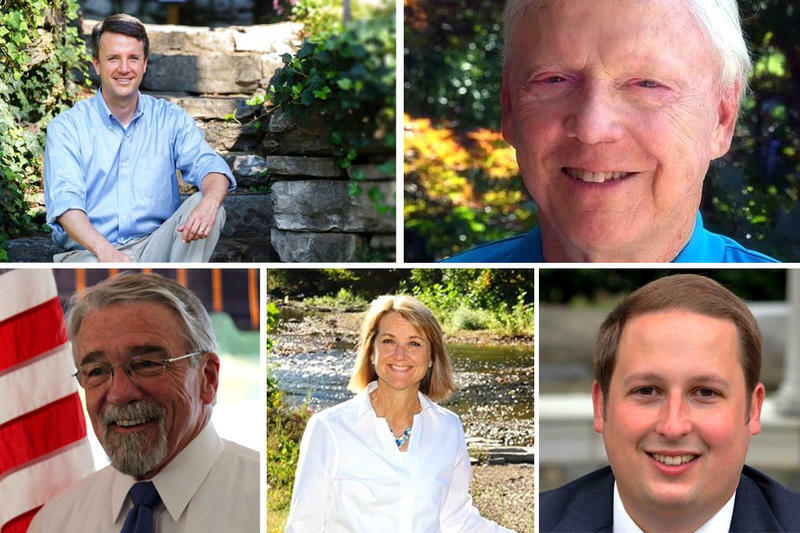 Four Democratic challengers seeking the nomination for the Sixth Congressional District agree that the key to beating Republican nominee Delegate Ben Cline in this predominantly conservative region is connecting with Independents and moderate Republicans. WMRA’s Jessie Knadler reports. Despite rising gas prices and rain in the forecast, more drivers are expected this Memorial Day Weekend. 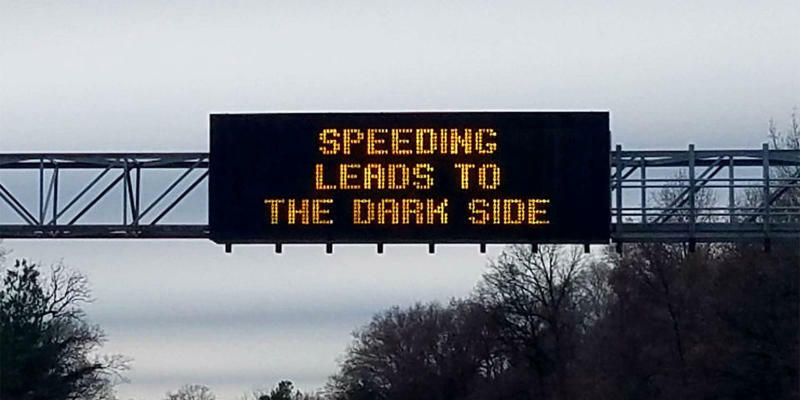 And one thing you may notice -- some memorably worded digital safety signs from the Virginia Department of Transportation. The signs might read, “Signal Intention for Crash Prevention” or “See the Cone … Respect the Zone.” WMRA’s Jessie Knadler talks to the wordsmiths at VDOT to find out what’s going on with those catchy signs. Like a lot of small to midsize downtowns trying to hang on in the age of Amazon, Lexington has its share of empty storefronts. 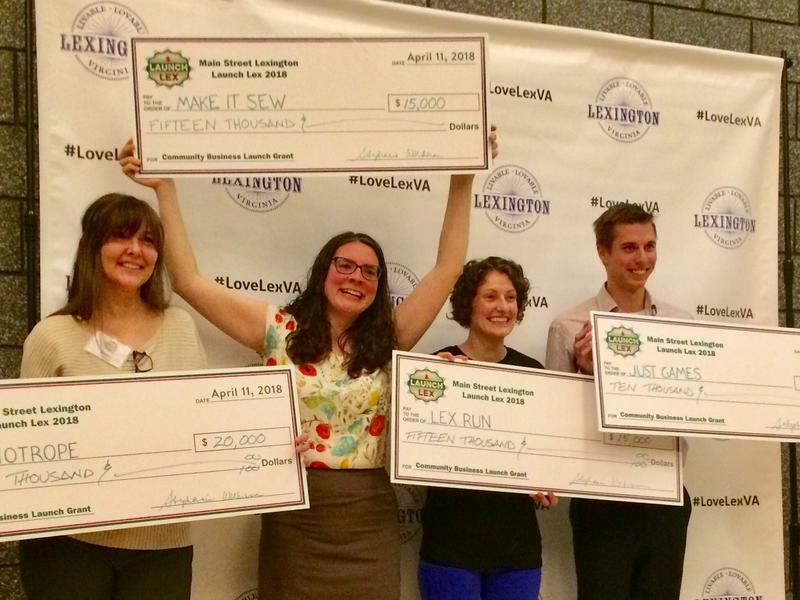 In an effort to juice the downtown scene, Main Street Lexington hosted a Shark Tank-like pitch competition Wednesday night in which eight local entrepreneurs competed for $60,000 worth of prize money from the state to grow a new or existing business. Jessie Knadler filed this report. As part of our recognition of National Autism Awareness Month, all during April WMRA is examining the spectrum disorder and the people affected by it. 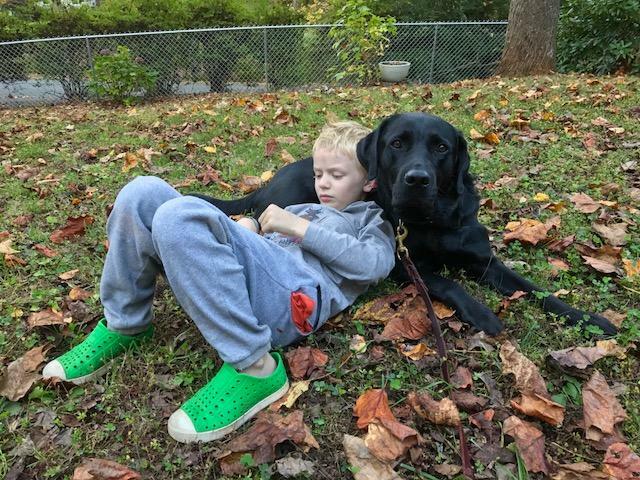 Today we explore how animal therapy, specifically using horses and dogs, can help kids with autism. WMRA’s Jessie Knadler reports. 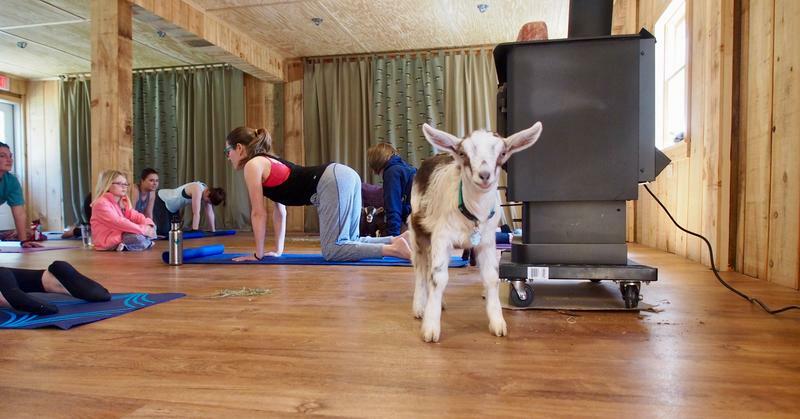 Goat yoga – doing yoga with goats -- is having a moment right now. The West Coast fad has come to our part of Virginia, with Rockbridge County the latest locale to offer stretch sessions with barnyard friends. WMRA's Jessie Knadler drops in on one of these classes to find out what the bleat … is going on. April is National Autism Awareness Month, and World Autism Awareness Day is Monday, April 2. 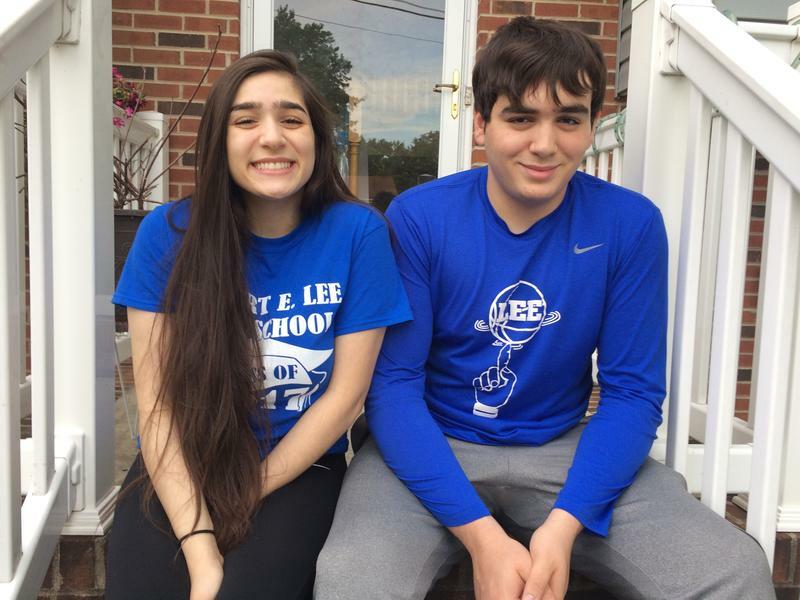 So beginning today WMRA is embarking on a six-part series about this increasingly prevalent developmental disorder. Today, we look at applied behavior analysis – or ABA – a leading intervention for kids with autism, and how Mary Baldwin University is responding to the growing need. WMRA’s Jessie Knadler reports. Following President Trump’s decision to sharply restrict the number of refugees allowed into the United States, the State Department has informed refugee resettlement offices nationwide to trim operations or even close. One of those offices is in Harrisonburg, which has a long history of refugee resettlement. WMRA’s Jessie Knadler takes a look at how the new policy is affecting Rockingham County. A new welding school in Buena Vista has been awarded $200,000 from the state. The grant will allow the school to help close a critical shortage of skilled welders across the country. 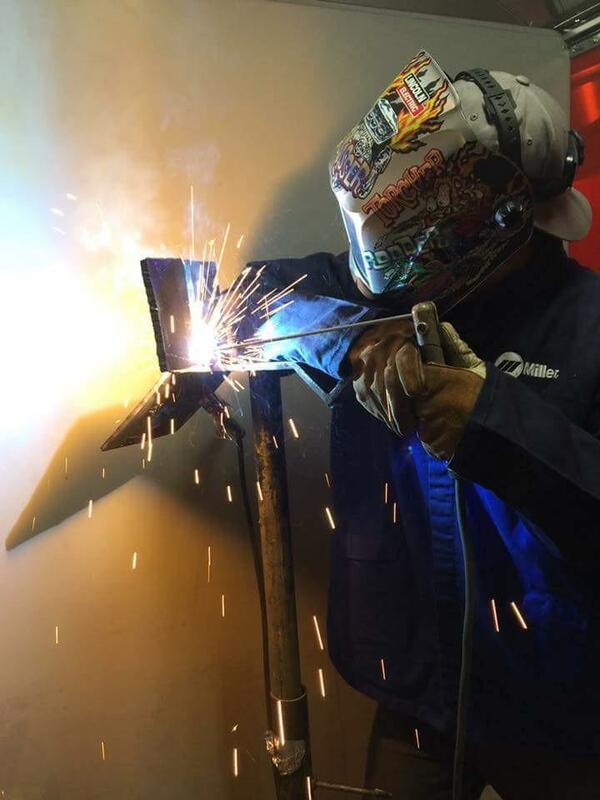 WMRA’s Jessie Knadler heads to Buena Vista to take a look at the new wave of welders who will fill a growing need for skilled tradesmen in the future. Rockbridge County High was one of thousands of schools across the country where students walked out of their classrooms to honor victims of the Parkland massacre yesterday. WMRA's Jessie Knadler filed this report. Looking for stocking stuffers for the local beer drinker in your life? 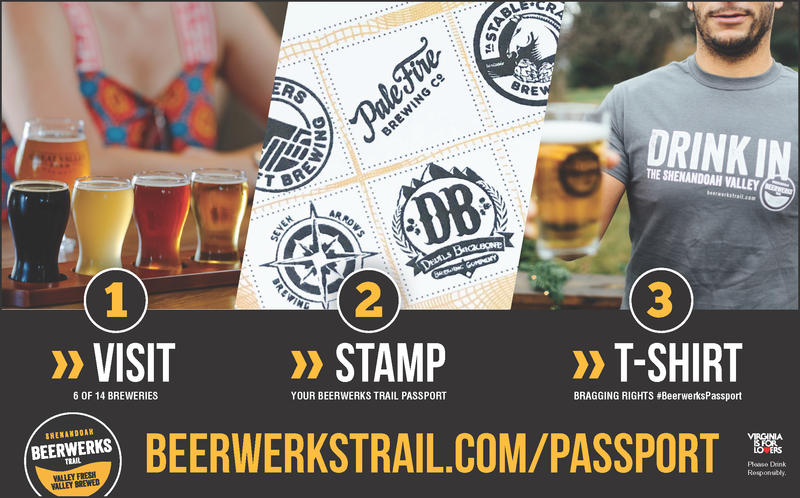 The one-year-old Shenandoah Beerwerks Trail, a route of 14 craft breweries in the region, recently launched a passport program, making it even easier for beer fans to sink local suds over the holidays. WMRA's Jessie Knadler has the details. Around 30 unaccompanied immigrant children are being held at a juvenile detention center near Staunton. In Part Two of our report, WMRA’s Jessie Knadler takes a look at how these undocumented youth cope with confinement and trauma. 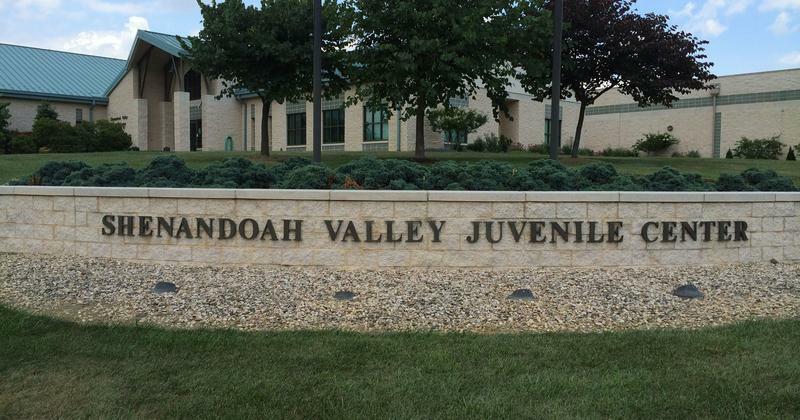 A class action lawsuit filed by a 17-year-old Mexican boy detained at the Shenandoah Valley Juvenile Center near Staunton shines a light on what has been described as brutal, inhumane conditions faced by roughly 30 unaccompanied immigrant children confined there. Their crime? Entering the United States, often alone, to flee violence south of the border. WMRA's Jessie Knadler has the first in this two-part report. All 100 seats in the House of Delegates are up for grabs in this election. 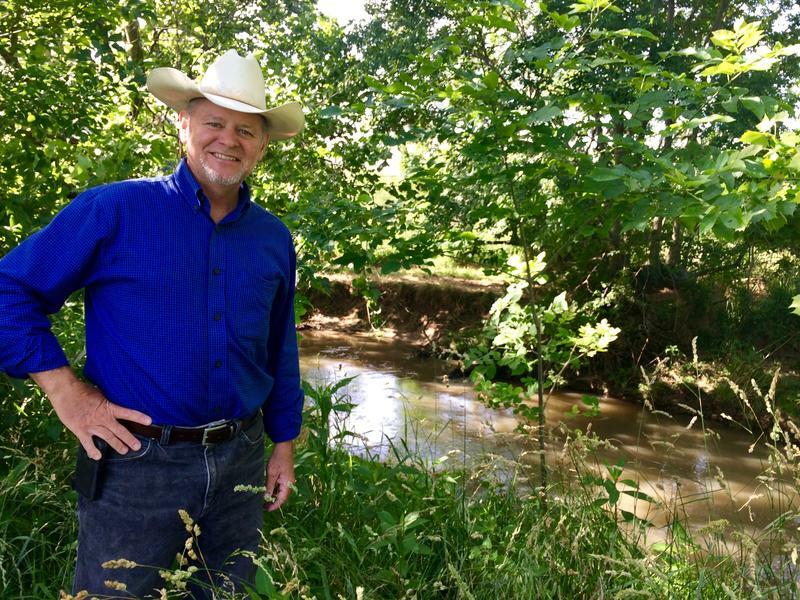 Will voters in the predominately rural 20th and 24th House Districts double down on Trumpism or reject his policies? WMRA's Jessie Knadler takes a look at what’s happening in the House races there. 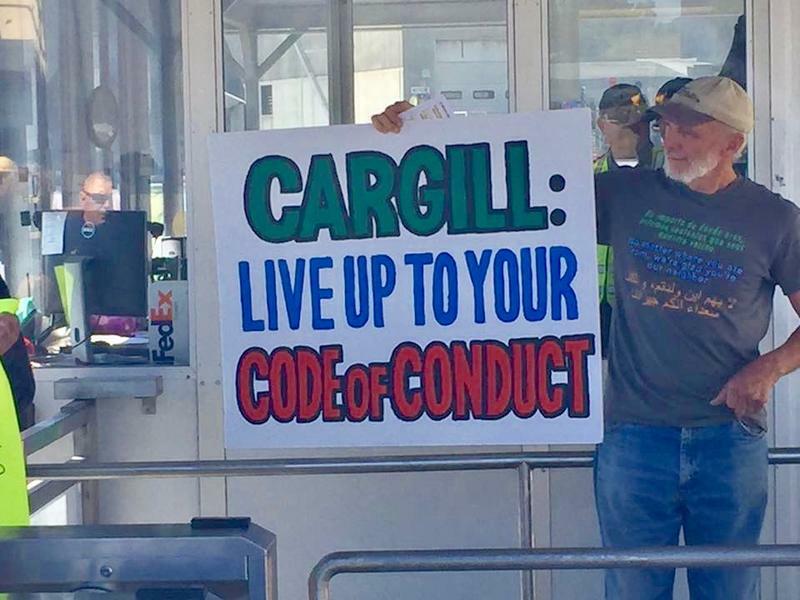 In their ongoing effort to unionize, aggrieved poultry workers in Rockingham County rallied again this month, this time outside the Cargill plant in Dayton. They claim the company willfully violates its own Code of Conduct, as WMRA’s Jessie Knadler reports. Is Virginia's Craft Brew Biz Fizzling Out, Even as Governor Pumps the Keg? Governor McAuliffe has doubled down on Virginia’s craft brew industry, but some in the business wonder if that sector’s explosive growth has come at the expense of local players -- and if it's sustainable. 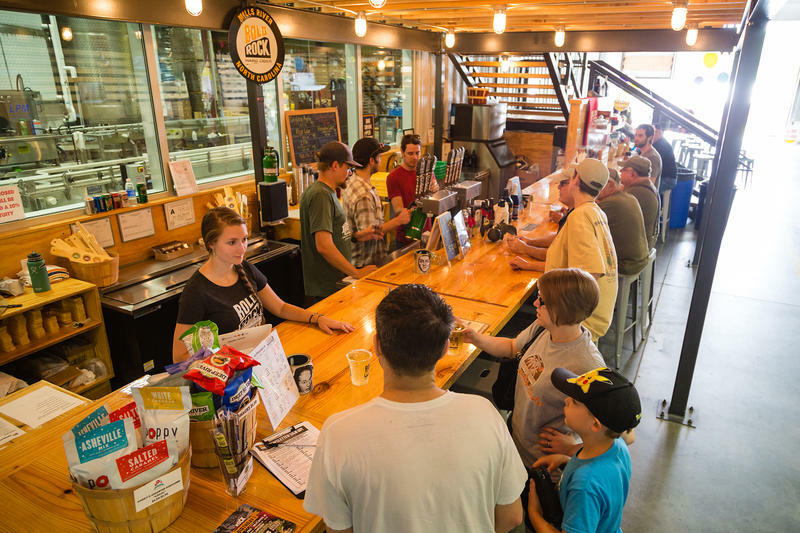 WMRA’s Jessie Knadler reports on the craft brew enterprise in Virginia. 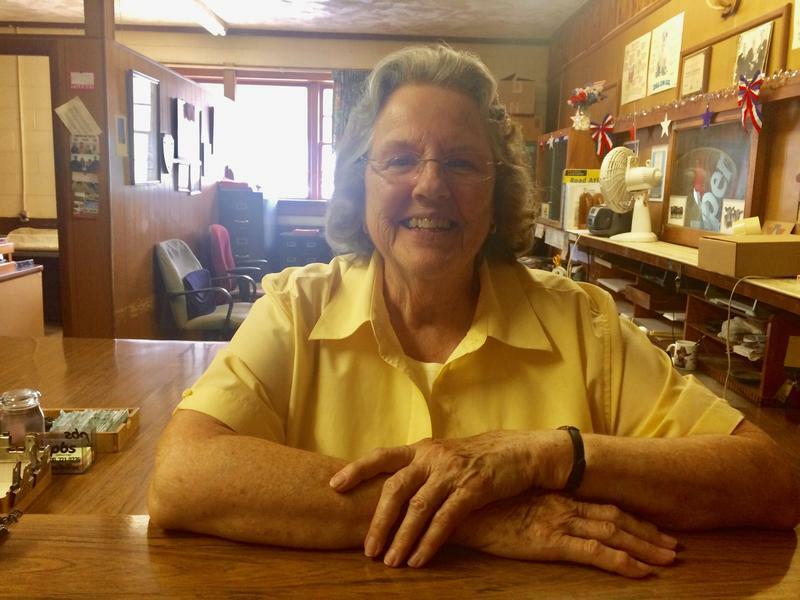 Joyce Herndon is a one-of-a-kind bookkeeper for the Staunton Union Stockyards. As WMRA’s Jessie Knadler discovered in the latest profile for our Women of Interest series, Herndon is all about vitality, longevity and the value of hard work. Cities across the country are grappling with removing Confederate symbols. And perhaps nowhere is Confederate past and present more intertwined than in Lexington. Jessie Knadler looks at how the issues that spilled over into violence in Charlottesville last month have been playing out in Lexington for years. After the violent white supremacist rally in Charlottesville last month, many people in the Shenandoah Valley, an area rich in Civil War history, are asking, what now? 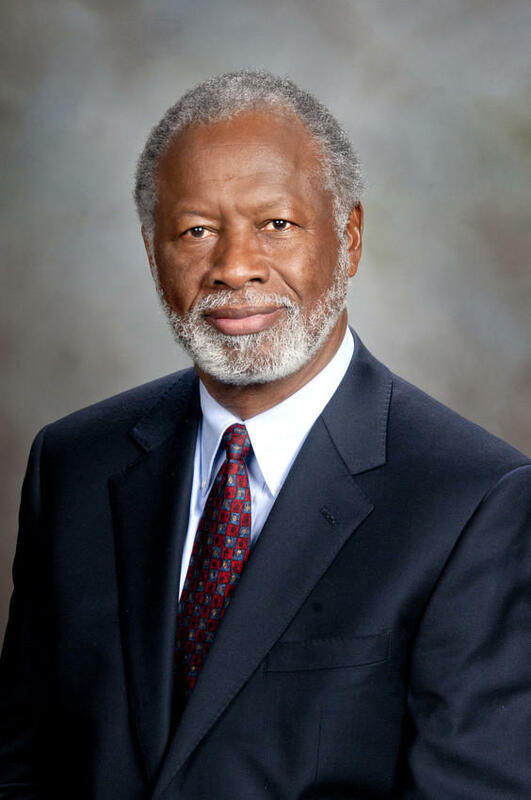 WMRA’s Jessie Knadler takes a look at unfolding discussions about race across the region. Midwives have delivered babies for centuries, but in America they mostly went underground as childbirth became medicalized in the 20th century. So, like many other midwives these days, Misty Ward, owner and founder of Brookhaven Women’s Health and Natural Birthing Center outside Harrisonburg, is a bit of a rebel, part of a growing movement to de-medicalize childbirth. For the next installment of our Women of Interest series, WMRA’s Jessie Knadler has her profile. The majority of streams in the Chesapeake Bay watershed – that includes most rivers that flow through the Shenandoah Valley – are in some state of pollution. The first and best stop for clean-up is on agricultural land. But government assistance is woefully inadequate—and if President Trump’s proposed budget goes through could become even worse. WMRA’s Jessie Knadler looks at the future of water quality in Virginia. A group of Staunton teenagers is traveling to Honduras for eight days this month to help rebuild a church. It’s the focus of a Christian mission trip organized by Trinity Episcopal Church in Staunton. But there’s at least one teen joining this mission who some might assume wouldn’t want to take part in the spread of Christian doctrine. 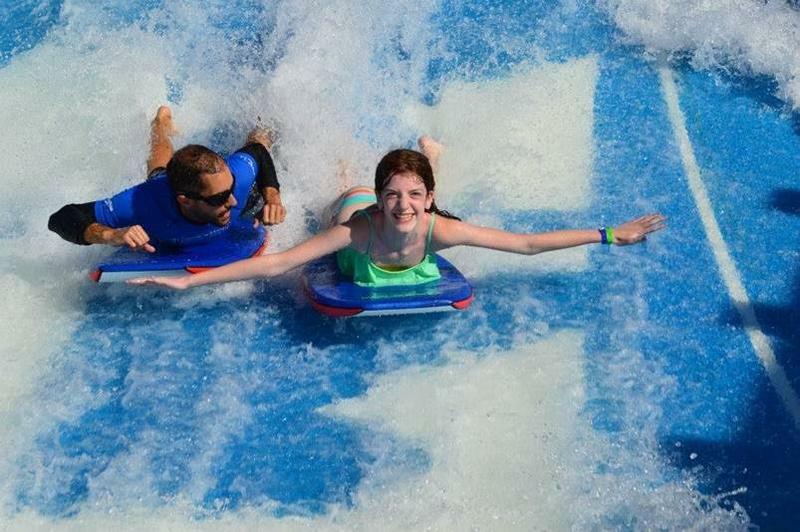 WMRA’s Jessie Knadler explores the power and the risk of stepping outside of one’s faith to help others, while raising consciousness back home. A long awaited report looking into Rockbridge area Department of Social Services was released this month. In it, a special grand jury uncovered “highly disturbing” practices may have played a role in the deaths and abuse of local children. But the report concluded there wasn’t enough evidence to establish probable cause to bring criminal charges. Some residents – including at least one DSS board member -- are left wondering, how? WMRA’s Jessie Knadler reports. Lying... or Just Good StoryTelling? 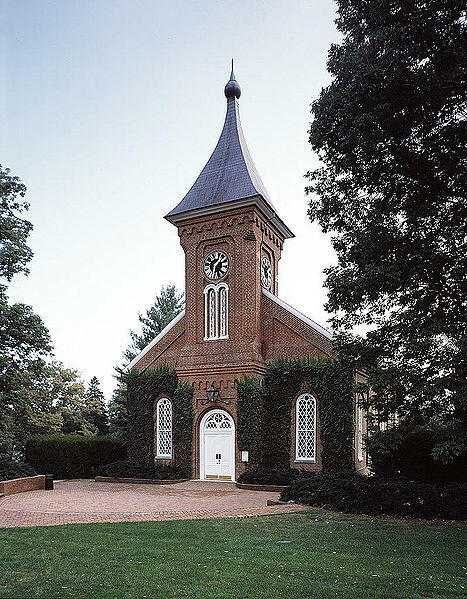 A Church in Staunton was the site of the 7th Annual Virginia Liars Contest‑--yes, a liars’ contest at a church – over the weekend, where weavers of whoppers had eight minutes to spin fantastical fibs for a crowd. The best whopper won $100, a golden shovel and a bag of manure. 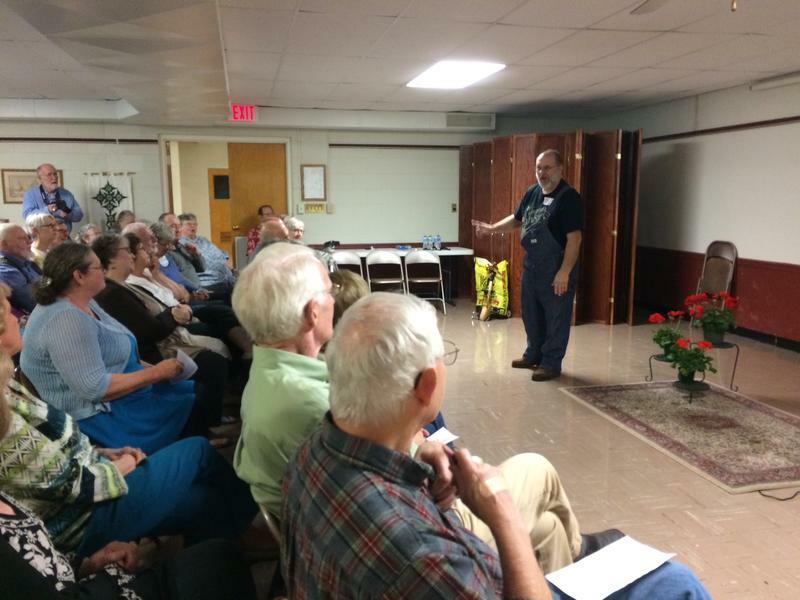 WMRA's Jessie Knadler was there to take in the tall tales and learn more about the fine art of storytelling.